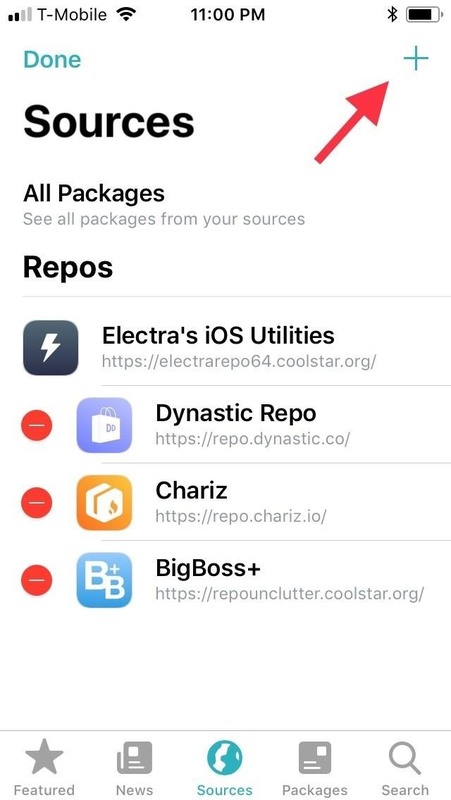 Short for repositories, repos are basically external sources that can be installed in Cydia and Sileo that house tweaks from one or various developers, so you'll have access to even more apps, extensions, and themes you can't get in the App Store. 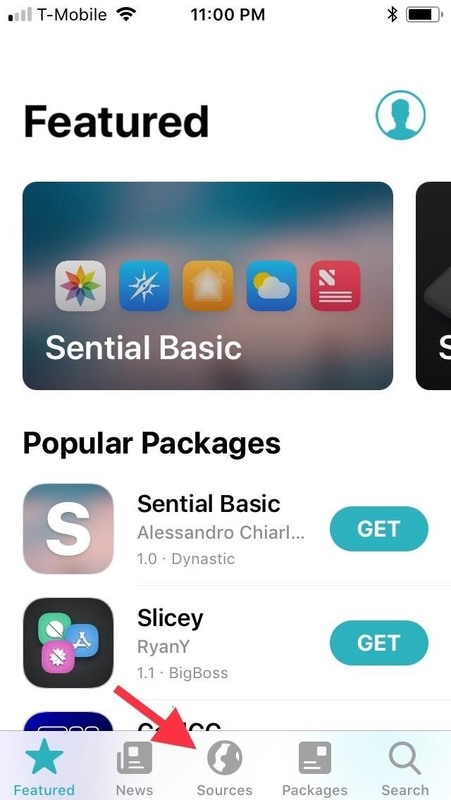 The process of installing these add-on packs to Sileo is, in my opinion, easier than doing so in Cydia but only by a slim margin. It's worth noting, however, that external repos you've installed in Cydia will not carry over into Sileo. As such, you'll need to install those repos individually into Sileo if you plan on using Sileo exclusively moving forward. Also, while most repos support Sileo, there will be a few that haven't added support yet. In the Sileo app, tap on the "Sources" tab at the bottom, then hit "Edit" in the upper-right of the following page. Upon selecting "Edit," a plus icon will appear on the same location, so tap on it to proceed. Next, tap "Enter Manually" on the menu prompt that appears. In the empty field, enter the URL for the repo you wish to install on the following pop-up. 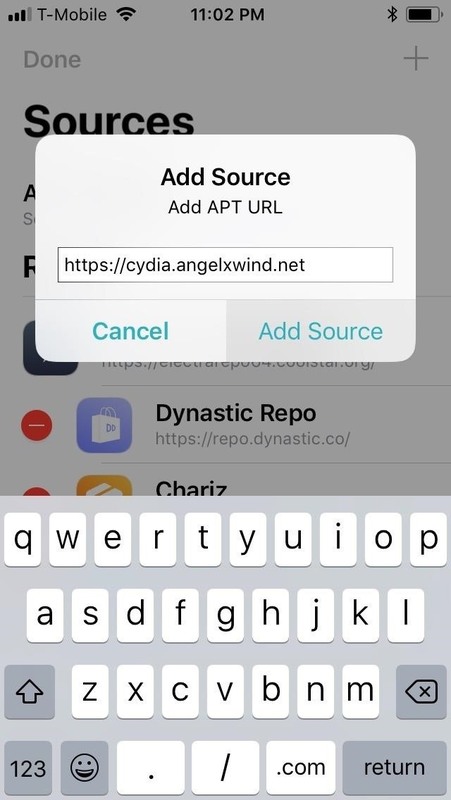 Don't be confused if one of the repos you're adding has "cydia" in the URL — these will still work in Sileo. Next, tap on "Add Source," and sit back and wait a moment for the repo to process and install automatically. 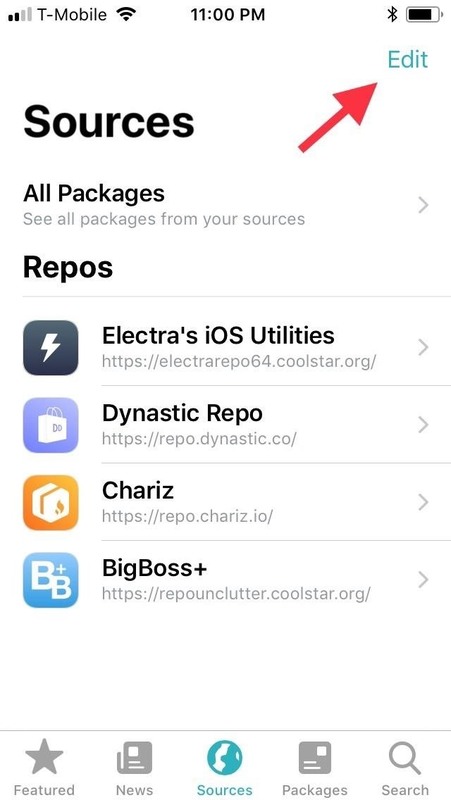 After installing your repo, you can add any of the tweaks housed inside of it. 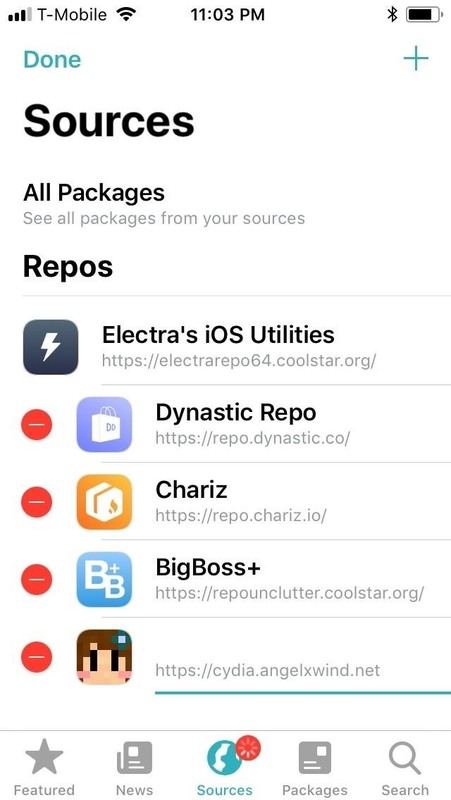 Simply tap on the repo from the "Sources" tab and browse its folders. You can also perform searches for tweaks in any repo from the "Search" tab in the bottom-right of Sileo. 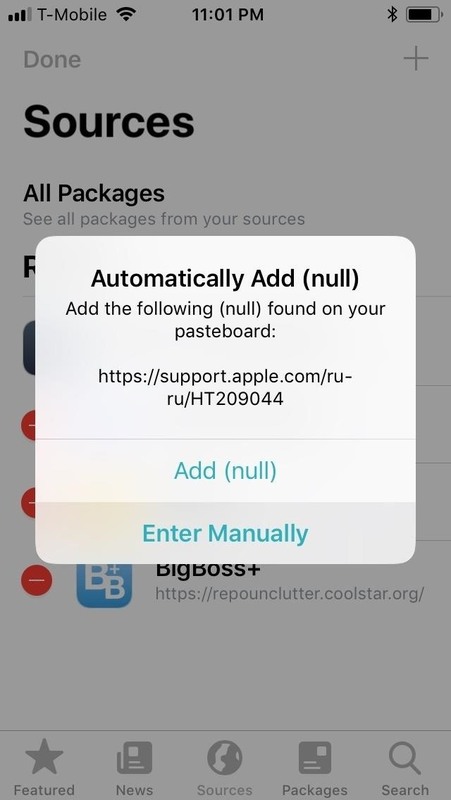 If you have too many repos installed in Sileo, it may make the app run sluggishly, but you can delete repos after getting the tweaks you want from them. Just tap on "Edit" from the "Sources" tab in Sileo, then tap the minus (delete) button next to the source you want to remove.